I was engaged in a really interesting conversation this week about ERP systems and the need for training. There are a number of management tools / approaches that you can use to make your ERP system work effectively; I covered a number of these in a recent presentation (you can see the presentation here). 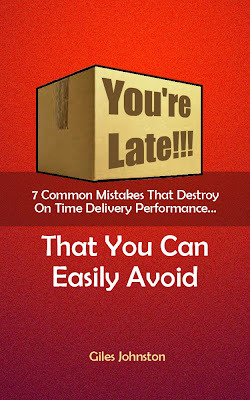 One of the most effective approaches is to develop a routine that supports your business. ERP systems are a collection of inter-connected modules. The output from one is usually the input elsewhere, and making this translate into a functional team activity is often the trick. Defining what process needs to completed when and by whom is one way to crystallise the thinking that your business has undergone to make ERP work. If you don't capture this you can't manage the activities effectively and the performance of your ERP system suffers. So, if you have only focused on the training of the modules (with respect to your ERP system) and you aren't getting the results you want, it might be time to look at the management approach around the system. 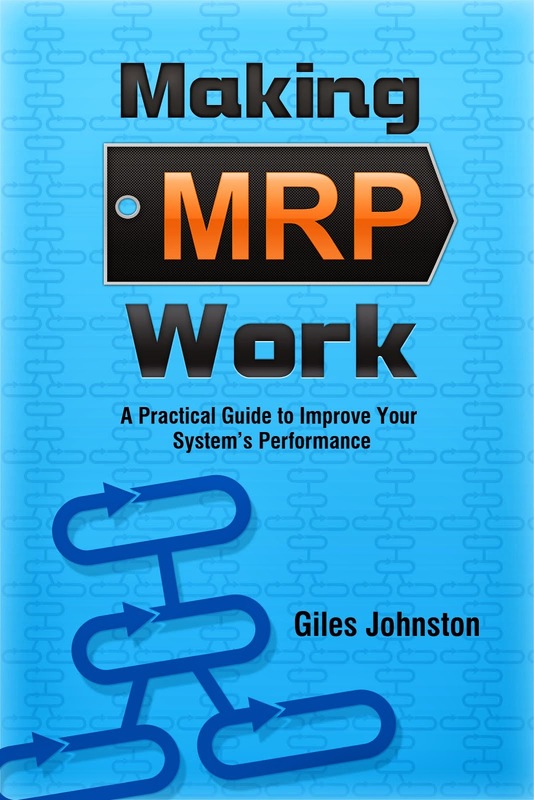 Author of 'Making MRP Work' - a practical guide to making your MRP / ERP system deliver the results your business needs.